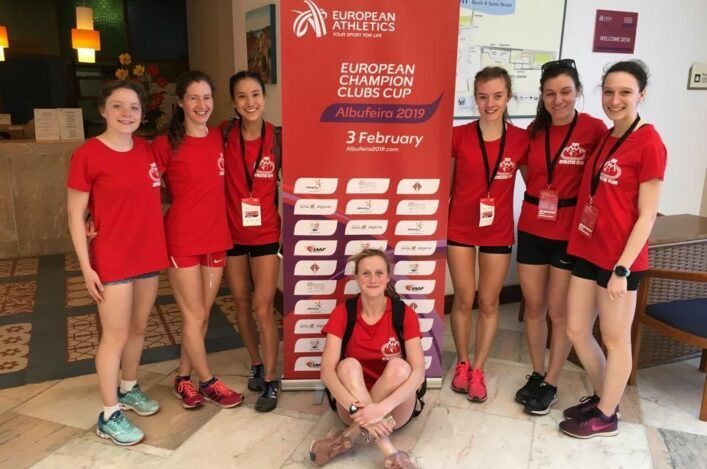 Fife AC savoured their moment at the European Champion Clubs XC Champs in Albufeira – with the conditions something of a contrast to back home! Six athletes featured in the Senior Women’s race with Megan Crawford best placed as she came in 49th in the Portuguese sunshine. Megan was closely followed by Halina Rees at 51st place and Jenny Selman (55) and Helen Sharpe (59) completed the counters in a team backed up by Jennifer Spence and Jennifer Cruickshanks. 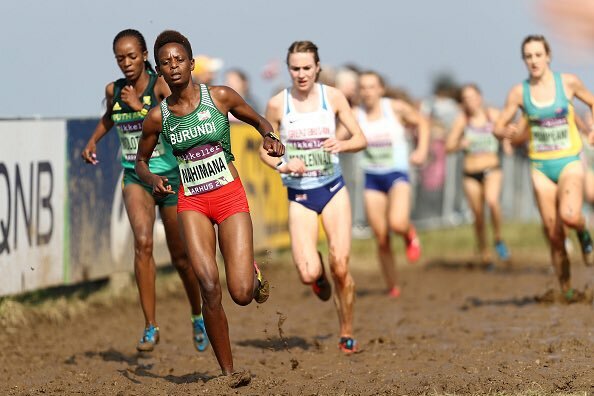 That ensured an 11th place finish in the team race for Fife AC, who had won the right to represent British Athletics in Portugal via the British Cross Challenge match at Liverpool back in November where they saw off opposition from England and Wales. Annabel Simpson made the journey, too, and the Fife AC delegation were led by Lesley Thirkell and Kate Fernando – with the weekend involving flights via Lisbon and a 500k round-trip by road! Catching up on the British Unis XC event at Exeter on Saturday . . . and there was a fine third place in the Women’s race from Mhairi Maclennan of Edinburgh Uni Hare and Hounds. That was a fine performance from the Inter-District XC 2019 champion under all the circumstances which included severely disrupted travel plans amid the ice and snow on Friday to get to Bicton College for the Edinburgh students. Zoe Pflug was 31st and Amy Frankland 38th. In the men’s long race, Luke Caldwell was the highest-placed Scot at 11th place with Freddie Carcas at 24th and Jack Leitch at 28th. Edinburgh were fifth in the women’s team race and took eighth in the men’s longer race team event. Stirling University men were 10th in that race. Lynsey Sharp stepped up her preparations for the British Champs and Euro Trials in Birmingham this forthcoming weekend with a good run at an event in Boston. 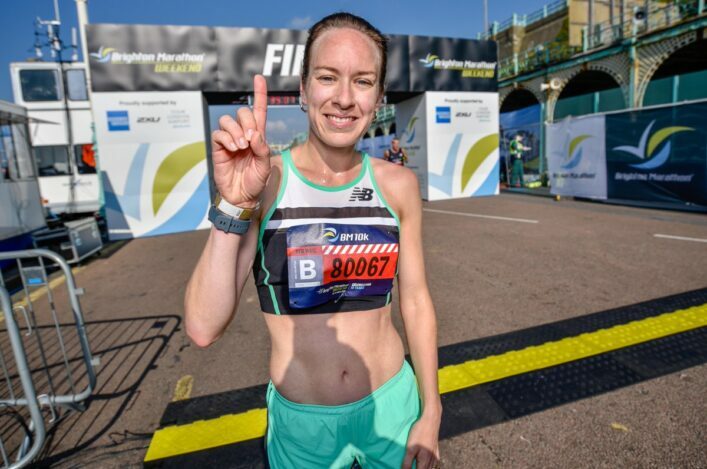 Lynsey clocked 2.02.90 to get inside the 2.03.00 qualifying standard required by British Athletics for the European Indoors and also to lead the British women’s 800m rankings.